February 26 - March 4, 2018 is Eating Disorders Awareness Week and an opportunity to talk about the connection between bullying and eating disorders. 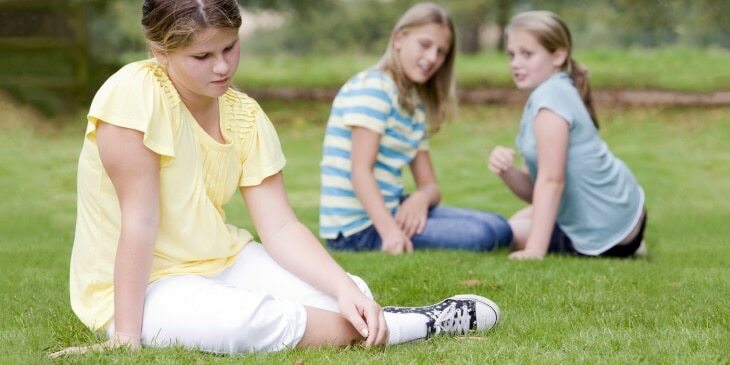 Weight-based teasing and bullying have been identified as common experiences for youth, particularly for those who may be heavier. Children whose peers tease them about their weight are more likely to engage in disordered eating. Help raise awareness about weight-based bullying. Learn what signs to look for in a child or young person who may have an eating disorder, and what can be done to help children and adolescents who are bullied and at risk of developing an eating disorder. Join the conversation online during Eating Disorders Awareness Week and share resources on body image y eating disorders with your social media contacts and people you care about.